Think of cotton candy on a lazy sunny afternoon and you’ve got Sweet Pink Pendant down to a T! 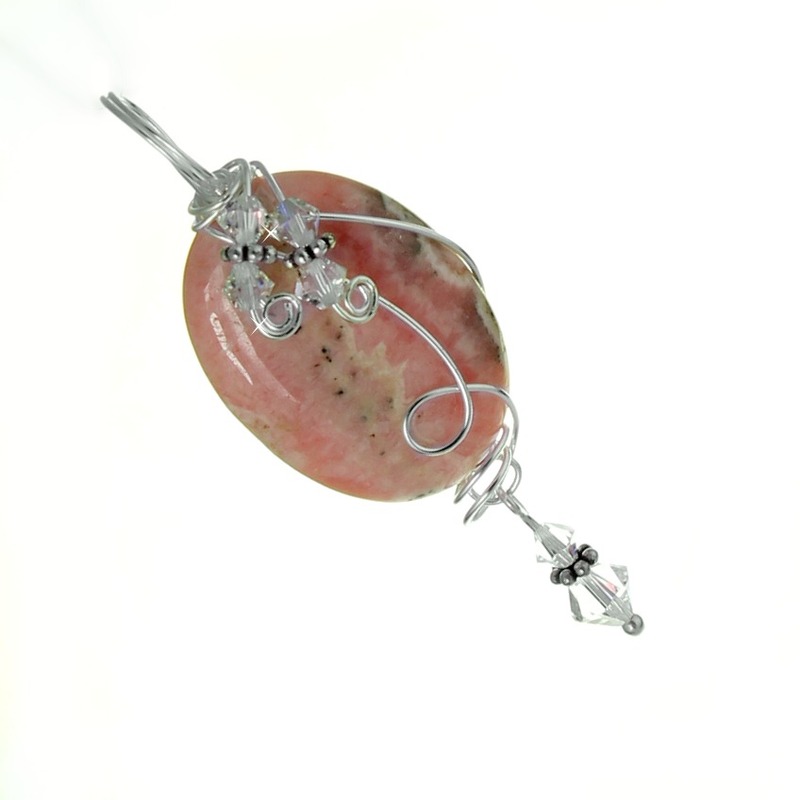 This beautiful pendant is created with Rhodochrosite gemstone, a stunning swirl of pinks and cream colors. It is said that Rhodochrosite brings out the adventuresome qualities in us so… go ahead and kick up your heels with Sweet Pink Pendant!